Thank goodness for casseroles, there are nights that they are the only reason we have something homemade on the table for a meal! I love finding ways to improve the nutritional values of our meals and find ways to make sure that they are protein packed, especially when the kids have a busy soccer week. Pasta is always one of those foods that all three kids love to eat, and let’s face it pasta is amazing! Thankfully chicken is always a favorite and easy to make as well. We decided to make up a Chicken Parmesan Casserole and not to worry it is amazing, plus a huge hit with the whole family. Spray a 9X13 dish with a nonstick spray. 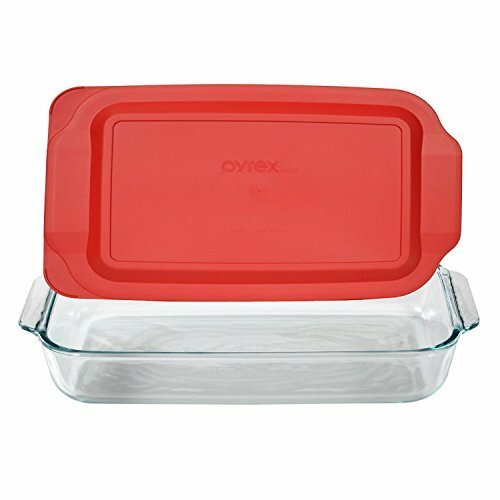 Now let me say I make all my casseroles in Pyrex pans, I think that glass works so much so much better for me than metal pans. 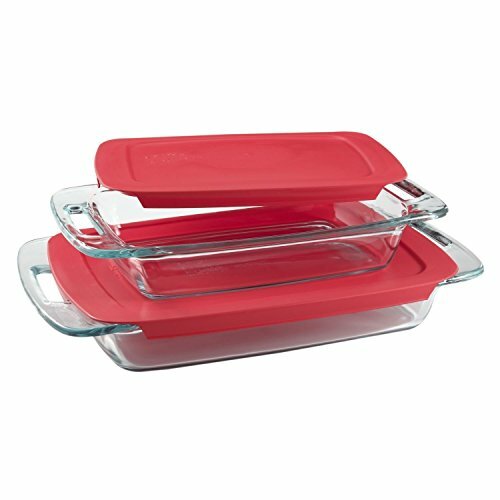 This style from Pyrex is my favorite, I love the way I can grab it easily out of it from the oven! 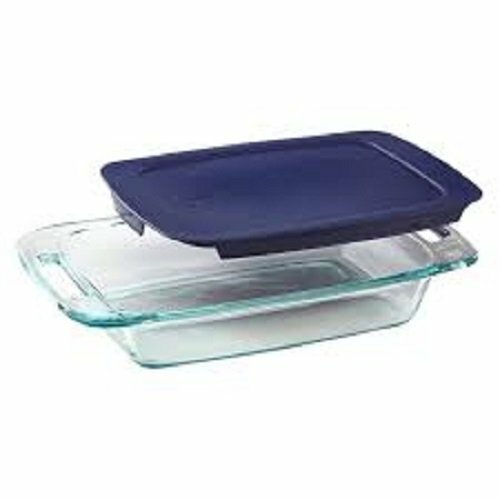 I buy all my casserole pans with lids for easy storage and also travel! 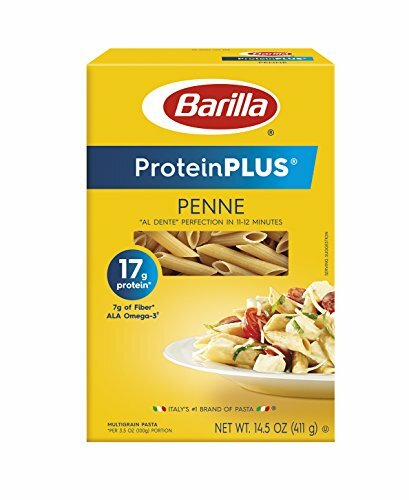 What is your go to pasta dish to make for dinner? This looks so good! My whole family would love it. I don’t live with that kind of schedule any longer, but I am still all for an easy meal and this one has me hungry! Thanks so much for sharing at Celebrate Your Story! I am intrigued with the idea of cooking the pasta right in the pan with all the other ingredients! Pinned. It’s amazing!! I will be trying it with other combinations was so easy and less dishes as well. Looks like a crowd pleaser — and something my kids would love! This looks so delicious and easy to make. Wonderful! 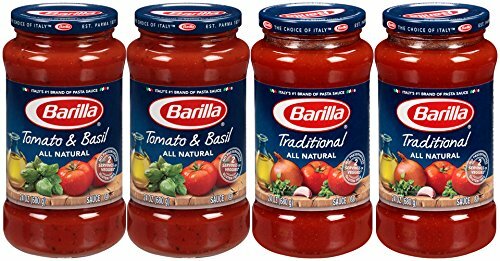 This looks really good and much easier them regular chicken parm. Do you think it can be made ahead and frozen up to Step 4. Then thawed and baked? I see this as a great make ahead meal for weekdays. Your casserole looks both easy and tasty.